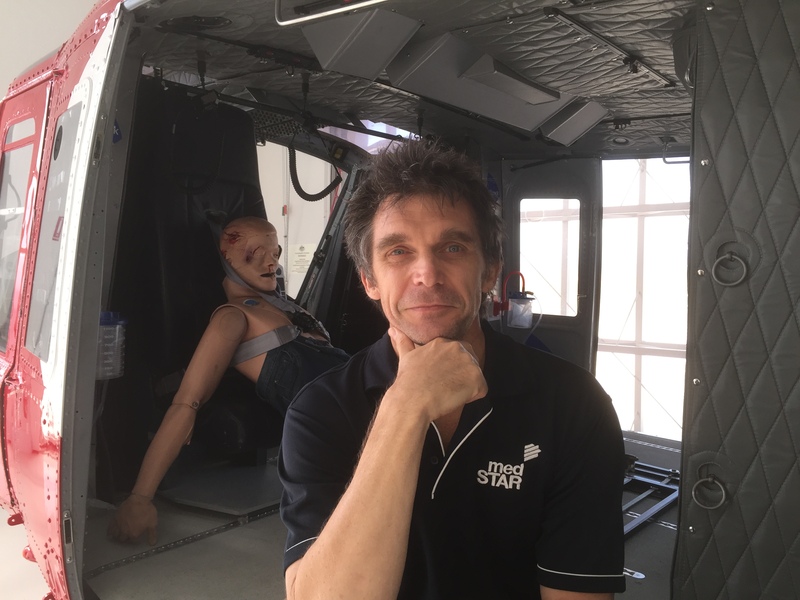 Stefan is a PreHospital and Retrieval physician and Medical Retrieval Consultant in South Australia with the state based retrieval service, SAAS MedSTAR, and is the Head of Unit, Training and Education for the service. Stefan also works as an Emergency Physician in the Royal Adelaide Hospital Emergency Department. Stefan has worked previously in Wellington, Perth, Birmingham, Auckland, Sydney, Townsville and London. His introduction to retrieval was undertaking paediatric and neonatal retrievals for NETS in Sydney, New South Wales, and subsequently he had PreHospital and Retrieval roles with Mediflight in South Australia, for CareFlight in Queensland where he was also the Director of Training and Education and spent a period in London working for London HEMS in PreHospital trauma care. Stefan has an academic position at the School of Public Health at James Cook University and is an examiner in retrieval medicine for the Royal College of Surgeons in Edinburgh. He has published various papers and textbook chapters on prehospital care and disaster medicine, primarily looking at the role of prehospital ultrasound.